We offer an inviting, relaxing atmosphere! 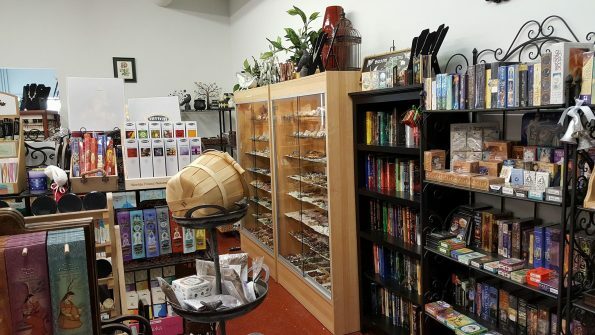 Come in, browse our goodies and have a delicious cup of tea or coffee. We are the perfect place to a break from the everyday madness! So stop in, and nourish your mind, body and soul! 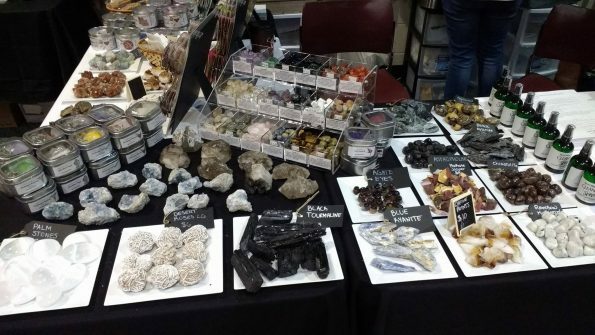 Crystals, Incenses, Tarot Decks, books and so much more! 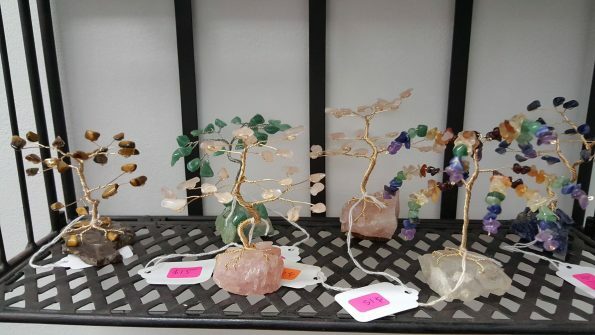 Hand-crafted goods from local artists! 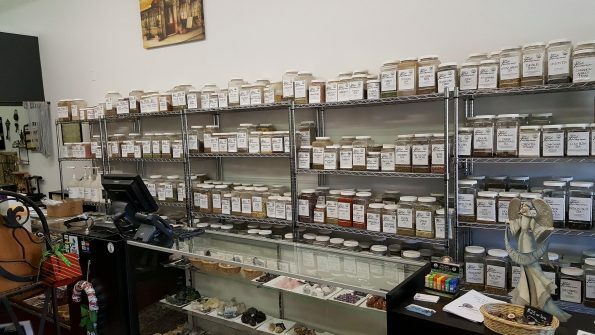 Certified Organic and Wild Crafted Herbs, Teas and Spices from all over the world! 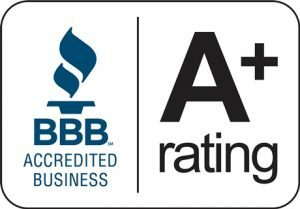 We offer one of the largest selections in the Carolinas! 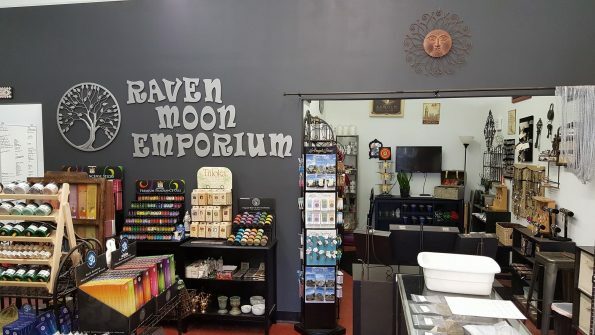 An inviting atmosphere with knowledgeable people to help you explore and imagine magical things! 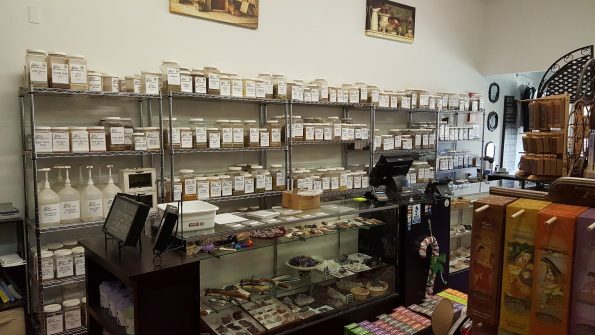 A wide selection of crystals for you to connect with with! From clusters, to tumbled and natural – you are sure to find a treasure that will move you and enrich your life! So what are you waiting for? 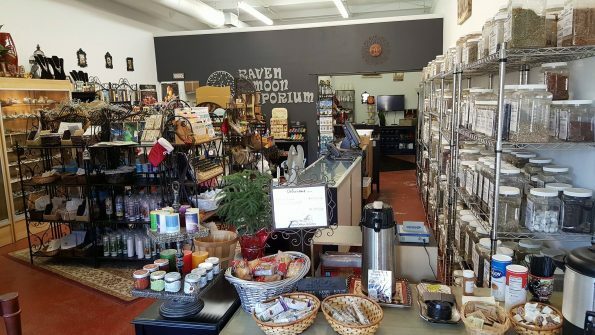 Stop in today and have a cup or organic coffee or tea with us and let your imagination soar!